Welcome to the Cameron-J. 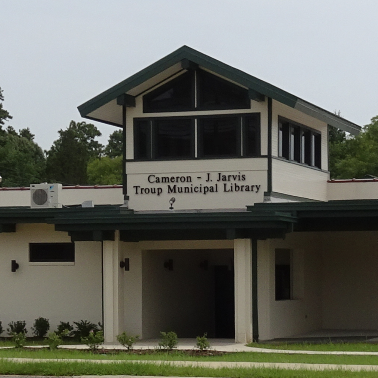 Jarvis Troup Municipal Library Website. Here you will find information about our library and services we offer. We also have a Facebook page that we hope you check out!